Theresa Porter is a forensic psychologist currently practicing in Connecticut, USA. She worked for the Federal Bureau of Prisons for nearly a decade where she had extensive experience with female offenders. 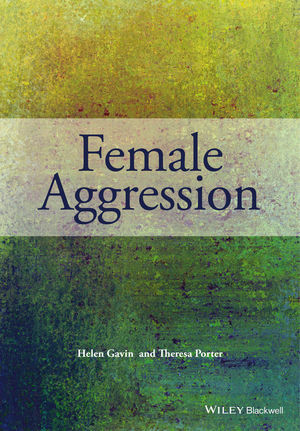 She lectures and publishes on violence by women, including Infanticide and Neonaticide: A Review of 40 Years of Research Literature on Incidence and Causes (with Helen Gavin; 2010), Woman as molester: Implications for society (2010), A Case of Factitious Paedophilia (with Mark D. Feldman, 2011) and Hits Like a Girl; Women who Batter their Partners (2011).